We all know someone who is struggling with depression, drug or alcohol addiction, suicide or some form of mental health illness. In the United States, one person in four is diagnosed with mental health issues. This is a $382 billion industry, and many of those individuals are not covered by health insurance. The Charlotte community of homelessness has become a sad part of daily life on our city streets; and our homeless, including many servicemen and women, often suffer from mental illness. Michelle Coffino, CEO of Queen City Metal Recycling & Salvage, has a heart for the homeless and mentally ill individuals who frequent her recycling facility. “Having a family member with mental health illness, I saw the struggles first hand. People who are homeless and suffer from mental health illness gave me the passion to help our community,” she said. Coffino decided to do something about it and formed a non-profit 501(C)(3) organization, Queen City Metal Recycling & Salvage, Inc. 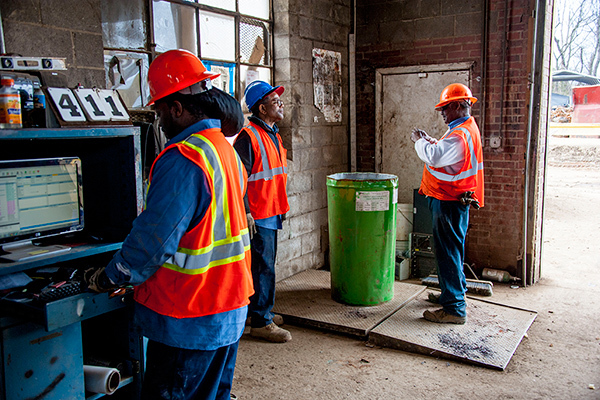 The automobiles and scrap metal donated to this non-profit support mental health illness and Queen City’s Second Chance Program for previously incarcerated individuals who need a job in order to have a home. “Not only are you changing lives by donating to this program, you can also benefit by receiving tax credits. 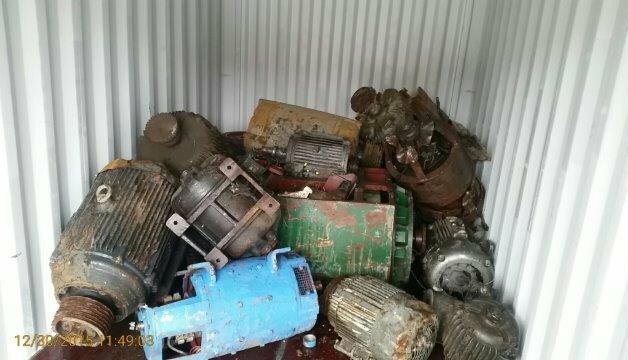 We process all kinds of industrial scrap, light iron, heavy steel, electric motors, copper, brass, insulated wire, stainless steel, alloys, aluminum and cans, as well as cars, trucks, buses, farm equipment and machinery, electric motors and pallet racking,” said Coffino. Her desire to do more for the cause inspired a wonderful event to raise funds to help. 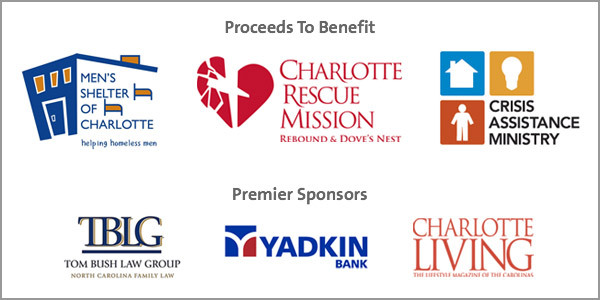 Queen City Metal Recycling will host its first annual Recycling Metal to Recycle Lives fundraiser at Sugar Creek Brewing Company on Wednesday, June 17, 2015 to benefit mental health illness and homelessness in Charlotte. This amazing event will have spectacular silent auction items, delicious food to satisfy your palate, and a remarkable beer to enjoy during the festivities. You are invited to come make a difference, so bring your recycled items and join in the fun! We believe in giving back to the community. Because of this, we formed a Not for Profit 501(C)(3) called Queen City Metal Recycling Salvage, Inc. The cars, electronic scrap, or scrap metal donated to this non-profit foundation go to support mental illness, and the Second Chance program. The benefit for donating to this program are the tax credits you receive. We process light iron, heavy steel, electric motors, copper, brass, insulated wire, stainless steel, alloys, aluminum and cans, as well as cars, trucks, buses, farm equipment and machinery, electric motors, pallet racking, and all kinds of industrial scrap. All of your donations benefit mental health adolescent programs as well as the Second Chance program which assists people who have had a jail sentence to become pro-active members of the community. We welcome any donations that we process, and all donations will go to these very worthy programs.